PR² classic is the management for this artist in Germany only. For information in English, please visit www.intermusica.co.uk. 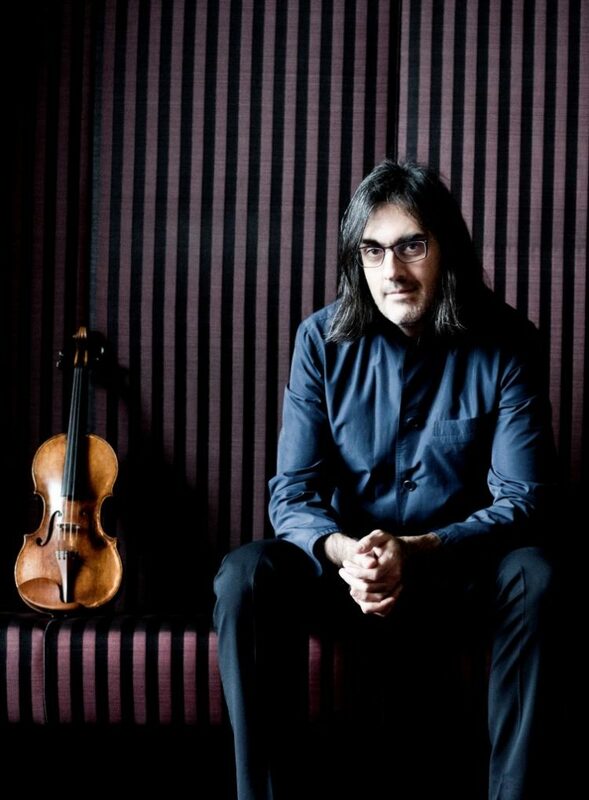 Follow Leonidas Kavakos on Facebook!